Jarir Marketing Company (Jarir bookstore) is the leading listed retail company in Saudi Arabia. 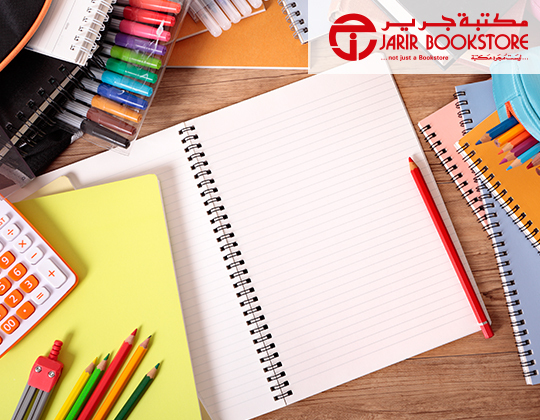 Jarir Bookstore sells everything from electronics and office supplies to children’s toys, educational tools and, of course, the region’s largest collection of English and Arabic books. 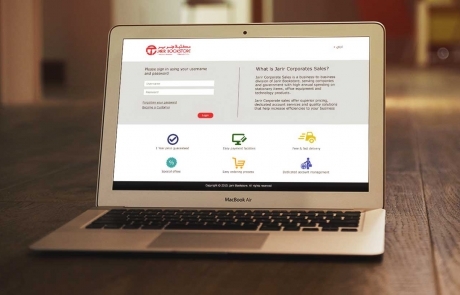 Jarir was looking to create a new B2B online store that meets its requirements for online corporate sales, initially in Saudi Arabia and later in the Gulf region. 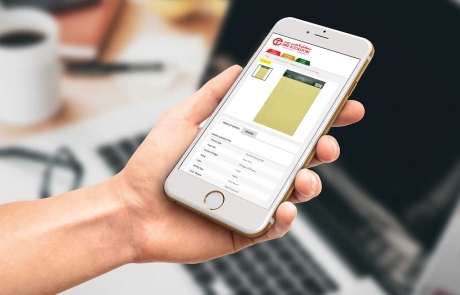 Of a primary concern to Jarir was the ability to integrate between the online store and the company’s backend system for orders, item pricing, inventory, lead times, customer accounts, and so on. After a series of meetings between Jarir and Erabia, it was decided that Erabia’s B2B platform would be an ideal fit with Jarir’s requirements and we kicked off the project in 2015. 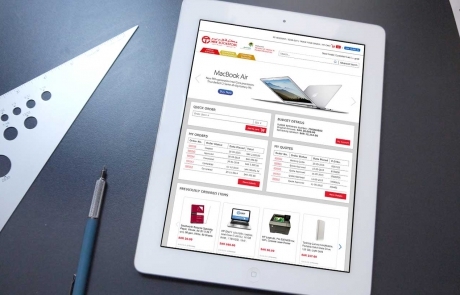 Since that time, Jarir and Erabia have been in an ecommerce partnership that continues to be of great value to both sides.